To enhance the learning experience for your child, we are introducing a new assessment feature for Primary 1-6 English, Math and Science. It contains over 1000 MCQ Questions of different topics and difficulty levels for your child to attempt on-the-go. They can attempt the questions after finishing a lesson or even as a form of revision. We believe that this will be a useful tool to strengthen your child’s grasp of key concepts. 1. 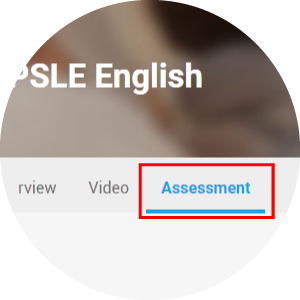 Access the feature under the “Assessment” tab in your lessons page. 2. Choose the Topic and Level of Difficulty you wish to attempt. 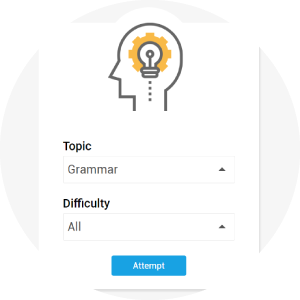 “All” difficulty will include questions ranging from Beginner to Advanced level. Challenge yourself with a mixture of questions occasionally, we are sure it will be fun! 3. 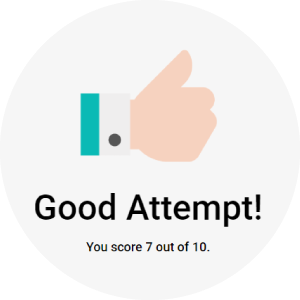 You can attempt the quizzes as many times as you wish. Results of past attempts will be recorded in your Study Tracker for you to trace your improvements along the way. You would also be able to view your quiz attempts (up to the latest 5) in your Study Tracker. Re-visit them to avoid making the same mistakes and you’re on your way to be a master of the topic! Log in to your account to try the new feature now!